If you've ever thought about a home in Chatham, we are now seeing the lowest prices in years. This charming Cape Cod seaside village offers gorgeous beaches, a working lighthouse, fish pier, wonderful shops, great restaurants, art, antiques, music, theatre and much more! 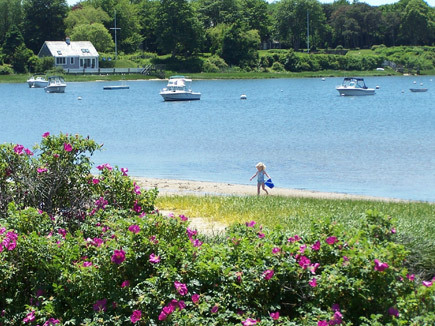 Chatham's year-round population is roughly 7,000 residents, and it offers one of the lowest tax rates in Massachusetts (2019 tax rate = $4.85 per $1,000 of assessment.) 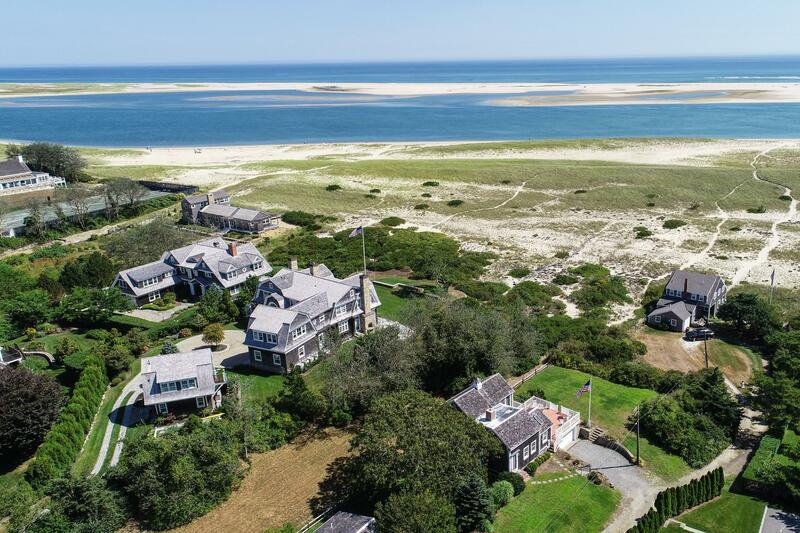 Waterfront and waterview, beach cottages, condos and townhouses, luxury homes, summer retreats, rental investment property - I'll find it for you. I am a full-time, year-round Chatham resident and I'd love to show you this Town! Don't put it off any longer...your Chatham real estate search starts here! If you would like more information on Chatham, please check out "Chatham Helpful Links" at left. 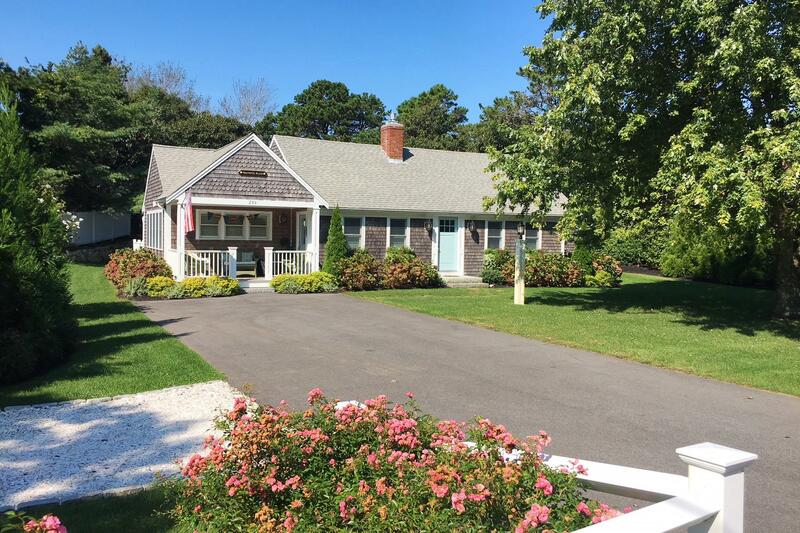 Start your Chatham home search on Cape Cod by clicking on one of the "Chatham Property Finder" options at right. If I can be of assistance in any way, please don't hesitate to contact me.